I was rudely jolted from sleep this morning trying to remember the name of a blog I used to read. What the heck? A blog? I punched my pillow, pulled the blankets up to my chin and snuggled deeper into the comfort of my warm bed. Eyes closed I decided six am on a rainy Saturday morning was an obscene hour to wake up. Unfortunately, the word “doctor” drifted through my consciousness about the same time. Doctor Who? Yes, I really thought that and then wondered where the TARDIS was. Don’t judge – I was barely awake. Now I was really getting annoyed and no matter how hard I tried to ignore the compulsion to chase memory wisps the name remained just out of reach. It played hide and seek with my sleep-dulled mind until sleep became wishful thinking. Damn it. I won’t share what I growled under my breath as I threw back the covers and went in search of my phone to check Twitter. Stay with me here – there is a method to my madness. I followed the blog on Twitter as well because the author was witty and thought provoking. If I checked who I followed I might put an end to this madness. Have you ever tried to locate information on a phone without your glasses? Yeah, it was like that. Good news, I found what I was looking for – Noveldoctor. Writing has not been a priority for me in a very long time. The last time I wrote a blog post was over a year ago. A year! It is easy to lose faith in ones self and to let doubt become a best friend, it is much harder to move through the dark times and pull the pieces of a life back together. Finding the joy in writing felt impossible. I was wrong. Sometimes the universe gives us an unexpected gift – a nudge in the right direction – even at six am on a rainy Saturday morning. What I read made me laugh, made me think and reinforced that I am not alone. It was timely and needed. We never know what impacts our words can have on another. Through our blogs we share our thoughts and sometimes they resonate with a reader on a deeper level. Occasionally, if we are lucky, a reader will leave a comment, but most times we never know how we may have impacted another. So, if you ever find yourself rudely awakened much too early as I was, my advice is to give in to the inevitable and follow that compulsion. You might find something surprising that will brighten your day. Thank you, Stephen Parolini. You made my day. This entry was posted in Memory Wisps, One Sentence and tagged blog posts, Noveldoctor, twitter, writing. Bookmark the permalink. Love this. I”m so glad you followed your compulsion and hope writing comes back into your life. Your writing is interesting, entertaining, and engaging! Good to have you back! Fabulous! I look forward to your new work. Rayven’s Keep has a prominent place in my digital library. I enjoy it and have read it several times. It makes me glad to hear that you have found joy in writing once again. Thank you for sharing that joy with the rest of us! Hello 🙂 It is good hearing from you again! 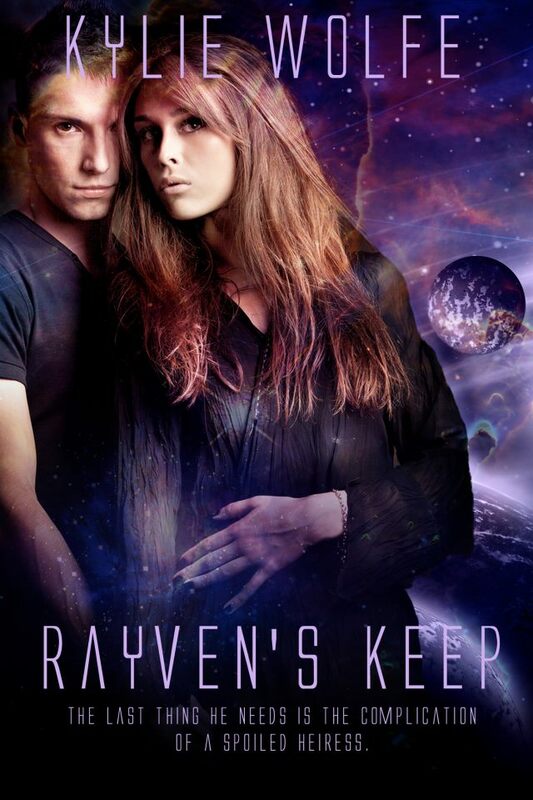 It is a thrill to know you enjoyed Raven’t Keep. Nick will always be close to my heart. Now all I have to do is pick up the threads of the next story. Really missed you! Now do you have time for that cup of tea? I need inspiration too. . .